Pilates is a high energy partnership of physical and mental exercises techniques, a very focused form of exercise that helps to lengthen and strengthen the body. 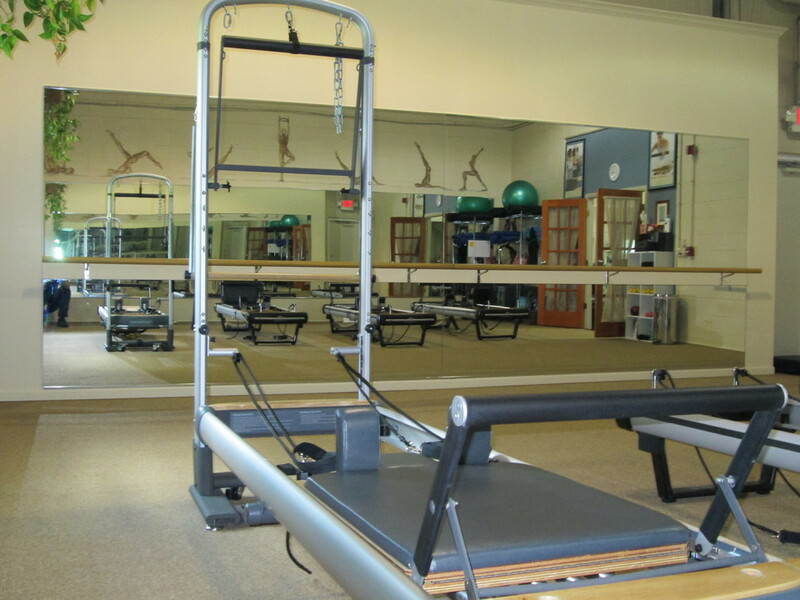 Pilates is helpful in developing flexibility and strength while increasing vitality and a sense of well-being. We have Reformers! Please call us @ 847-680-3982 to sign up for a class. *While we have morning and evening classes available, we are always willing to build new classes. Please let us know! If you have friends who are interested, Pick Your Time & Start Your Own Class! We will have an instructor contact you for availability.